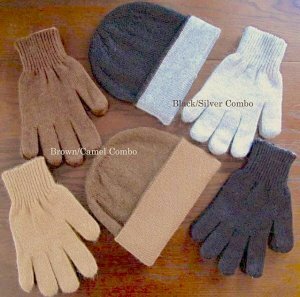 Our top performing 100% alpaca knit reversible gloves and hats make a wonderful set for everyday wear! 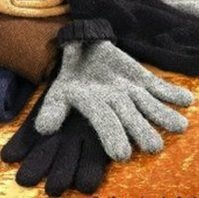 The reversible double layers make these pieces unstoppable for comfortable warmth and durability. This versatile set is a must have!!! Reversible: Dark brown to light brown. For men and women.